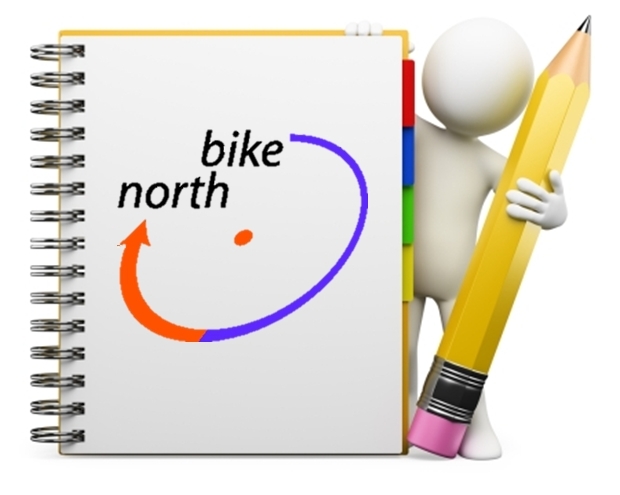 If you have been tracking changes in Bike North News across the year you will have noted the shift from items being Weekly Newsletter only and now items being Posts on the Bike North website with the Weekly Newsletter referring to these items. Two things have allowed this to happen. First, we now run the Bike North Website on WordPress. Second, the bespoke Newsletter system can now import a WordPress post and image in one click. WordPress is an easy system for web publishing. Therefore we are asking for volunteers to join the Communications team to be Website Post creators. You will be able to do this task when available during the week. If you are a confident writer you can publish directly. If you wish review then the Newsletter can review your draft prior to publishing the post. We desperately need to grow our Communications team and spread content publishing by building a team of writers and sub editors. If you wish to take on a role please contact Darryn Capes-Davis at communications@bikenorth.org.au.